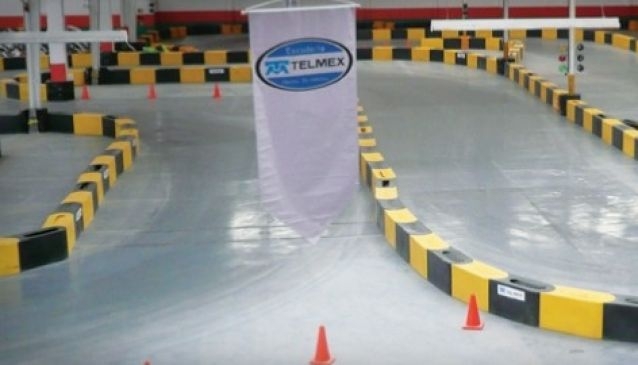 With three different circuits, Gokartmania has the most modern and exciting indoors race tracks in Latin America! They were designed for professional competitions. That's why it considers itself a 'champions factory' that promotes sports racing bringing this experience to all people who want to live the world of speed and adrenaline in an organized and safe way. Located in the North of the city, this Go-kart place is frequented by kids and adults as well as by professional racers. It opens every day and it has the most advanced technology and infrastructure to practice this activity. It also organizes events, birthday paties, shows and more. Moreover, it is considered to be the elementary school of professional car racing!